You probably have no idea that your writing is riddled with hedging words like “just,” “fairly,” and “somewhat.” And those words are sending a subliminal message to your audience that you aren’t quite sure what you’re talking about—or worse, that you’re not being totally truthful. 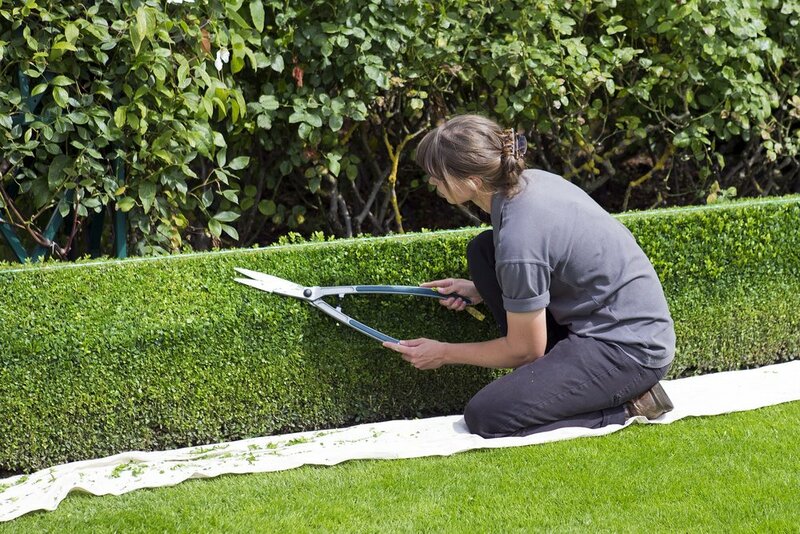 Co-founder Grace Aldridge Foster recommends learning to spot your most common hedging words. Cutting them out of your writing is the easiest thing you can do to make yourself sound more decisive and professional at work. Read more on LinkedIn.